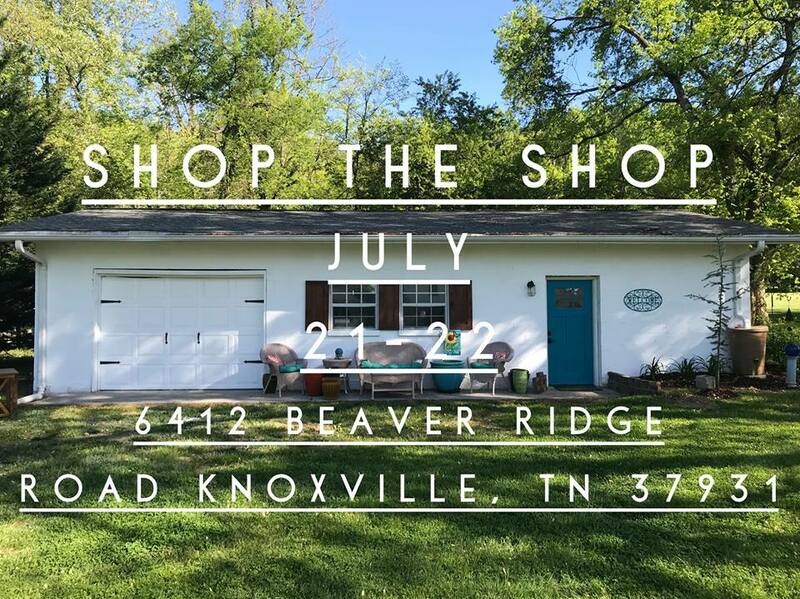 Come on out & shop our shop! Come see where we build & refinish furniture for clients in addition to our new home decor that we have in stock. We have new pieces, refinished, re-purposed pieces & handmade in our shop. There'll be home decor, lighting & of course food! Lulu's Tea Room will be joining us on site to serve lunch both days.